All of our boats are supplied with the Proper Safety Equipment When Rented. 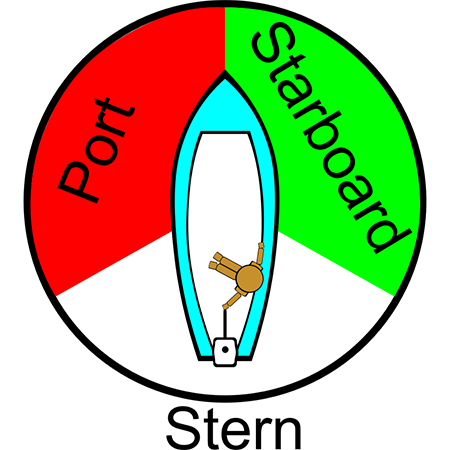 Although it is up to each passenger to use them and apply COMMON SCENE when driving or as a passenger in the boat. A Sailing Vessel, under sail only, and vessels propelled by oars or paddles. Note: When a sailboat has its motor running, it is considered a power driven vessel. A Vessel with Restricted Maneuverability such as a dredge or tow boat, a boat engaged in work that restricts it to a certain area or a vessel transferring supplies to another vessel.